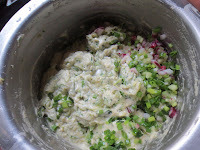 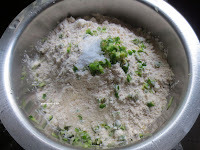 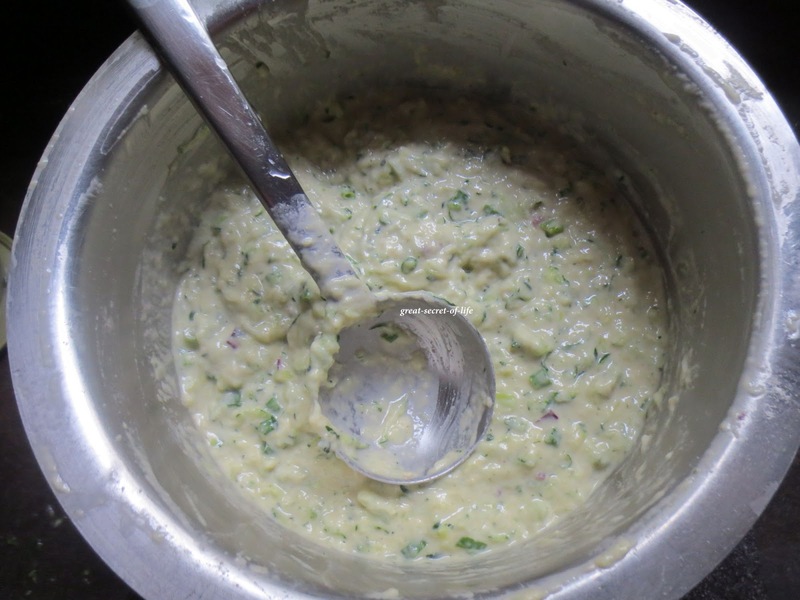 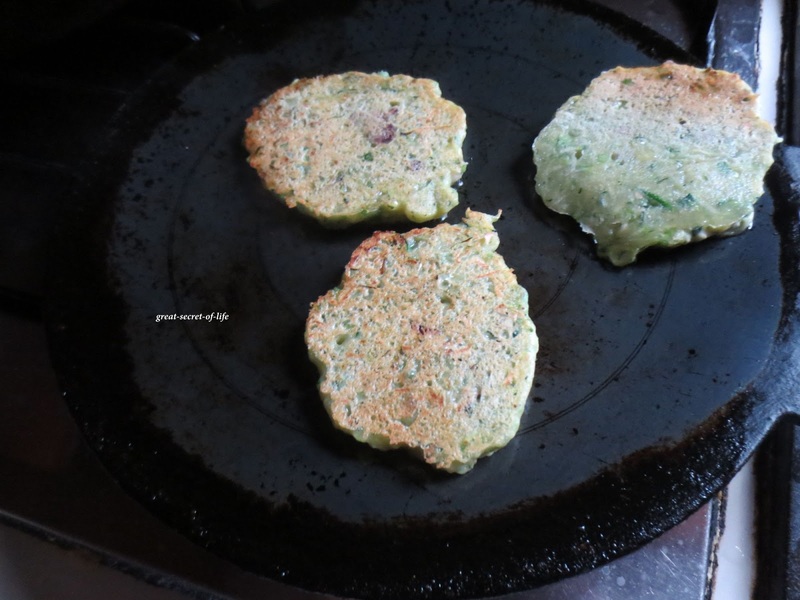 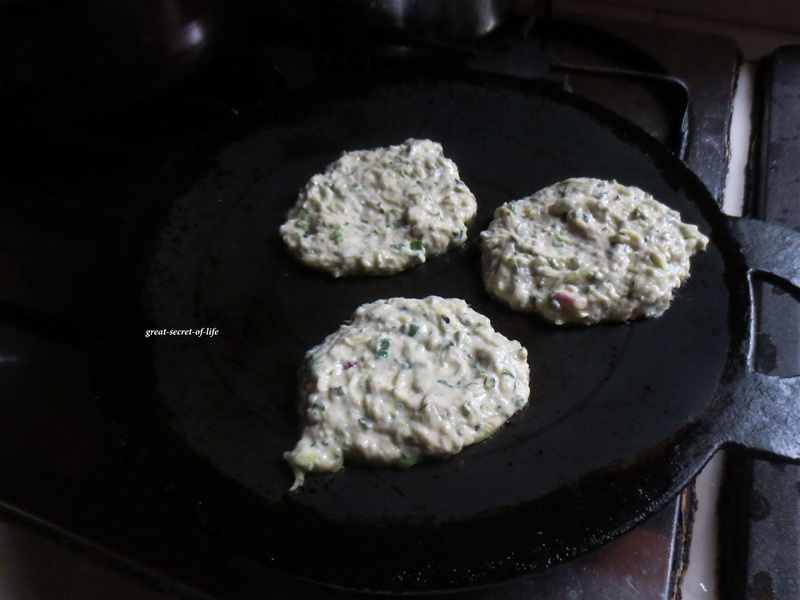 Take all purpose flour, wheat flour, spring onions, green chillies, onion , zucchini, salt in a bowl. Mix well using water. Make sure you add little by little. 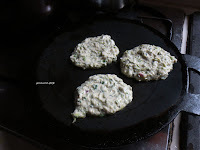 Delicious pancakes for a healthy breakfast.. 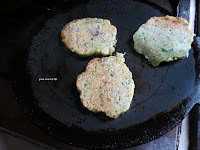 I am yet to use zucchini.. Will try them soon.. 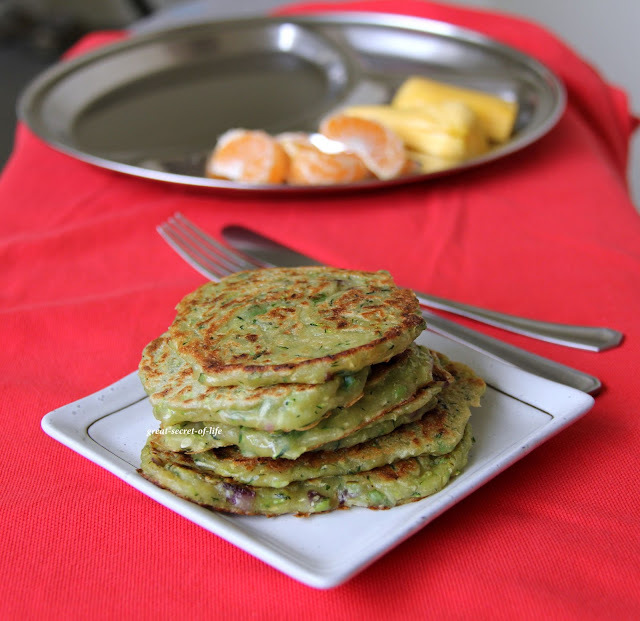 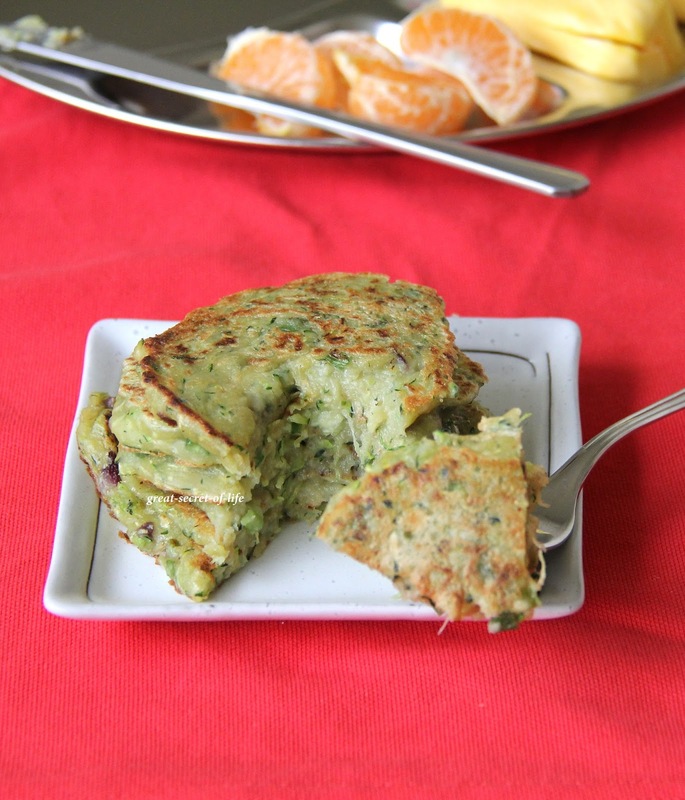 Fantastic pancakes, love to start my day with this healthy pancakes. 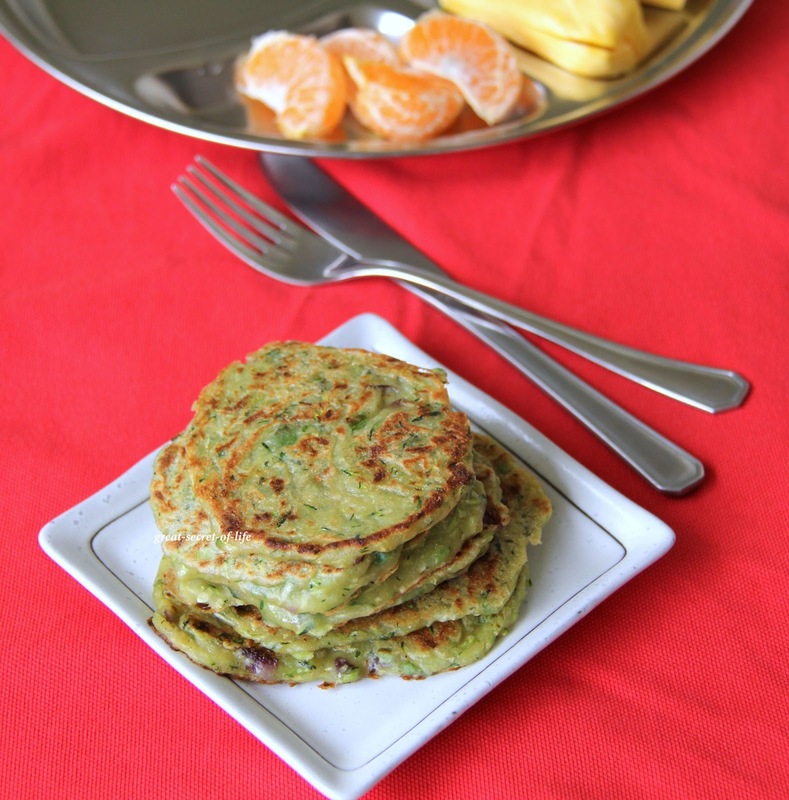 helathy & yummy pancakes, perfect for a filling breakfast..love it!